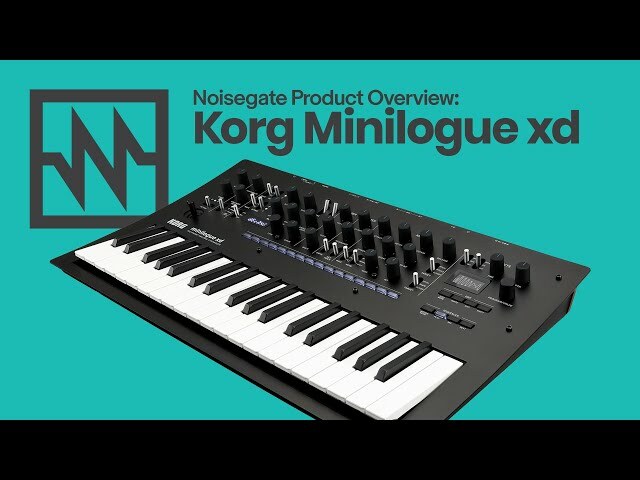 Tristan from Noisegate presents an overview of the minilogue xd, the latest addition to Korg's popular 'logue' family of synthesisers. 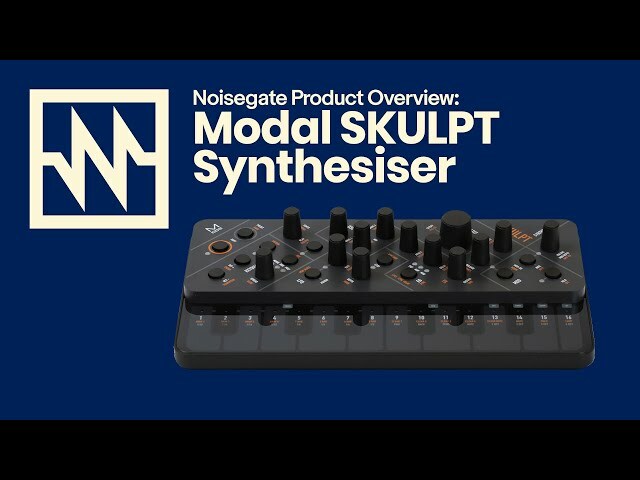 Tristan from Noisegate presents a first look at the new Modal Electronics SKULPT synthesiser. 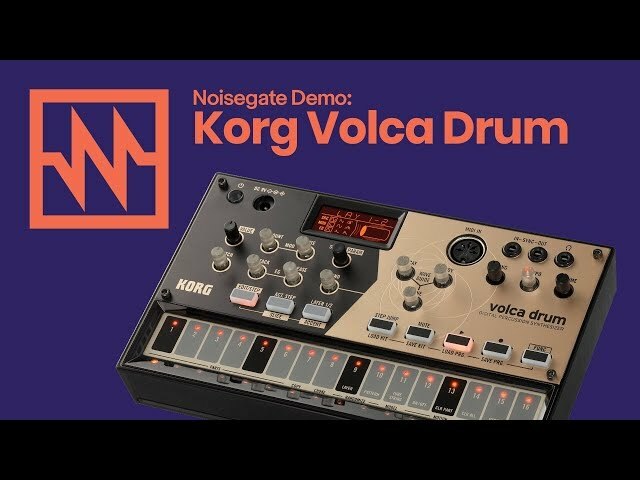 Here is a performance video by our resident DJ & Producer Leroy on the KORG Volca Drum. 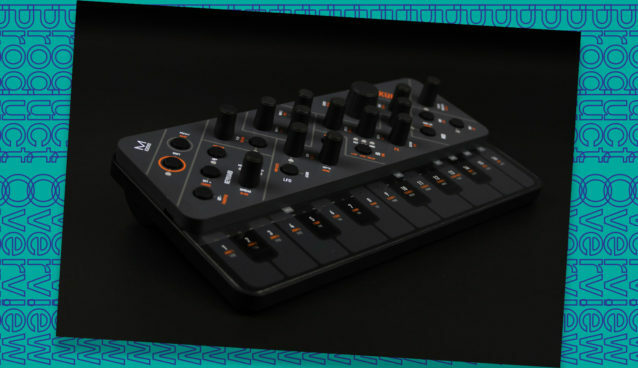 The Volca Drum is a drum machine like no other which will take your Drum sounds to a whole new level. 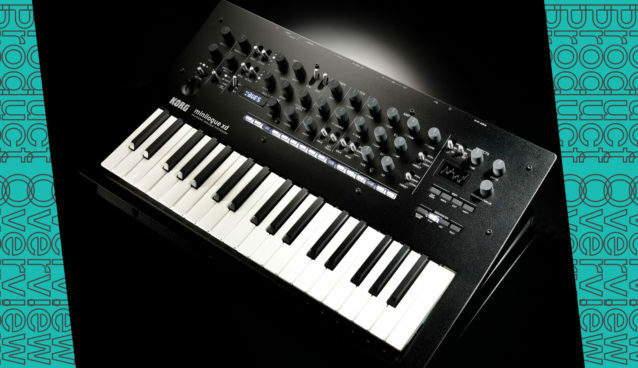 It's a rhythm sequencer, built around a digital synth engine, which can create a wide array of sounds. From gritty distorted crunches to metallic tones and impulses. 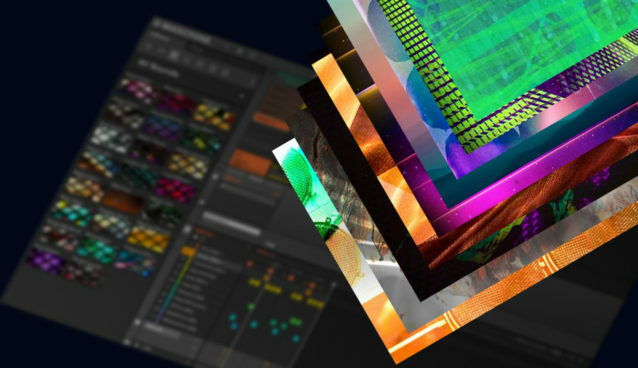 These sounds can then be run through a waveguide resonator effect which can apply real world string or tube based resonance. The results are absolutely wild. 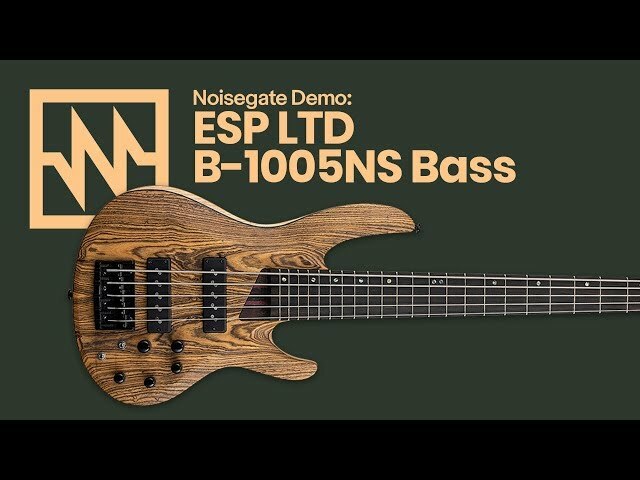 With ESP’s 2019 offerings rapidly approaching here at Noisegate we were lucky enough to get an exclusive look at one of the basses featuring in the lineup. 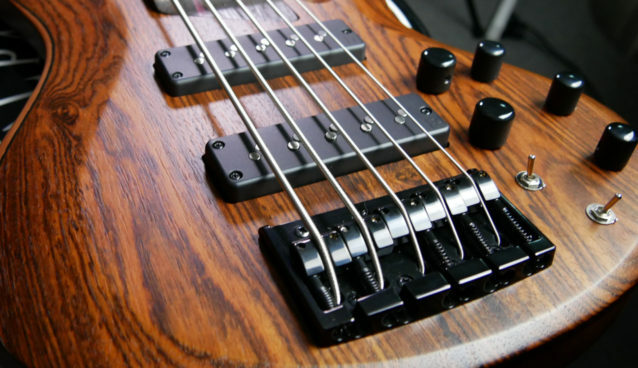 The B series of basses have been a staple in ESP lineups for decades, a take on the classic double cut body shape ESP have made their own mark with the rolling edges and varying exotic wood choices available. The new LTD B-1005NS series is no exception to the rule, these basses feature a solid ‘Bocote’ top harnessed by a solid swamp ash body.